GYZA radiates purity. 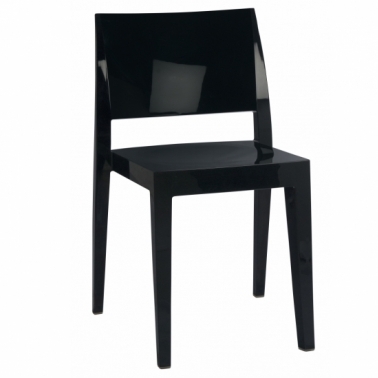 The play of taut lines give the GYZA chair a pure and minimalistic appearance. 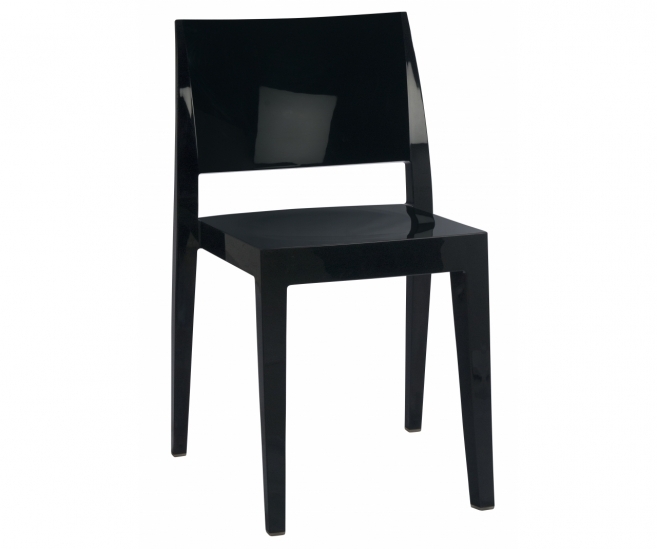 The chair is made of polycarbonate and thus easy to maintain. Also stackable and suitable for indoor and outdoor use. Obviously GYZA is a comfortable chair to sit in and is optionally available with cushion in fabric or artificial leather. MOQ: per 4 pcs of the same colour.